Years of experience in different industries, cultures, and countries. 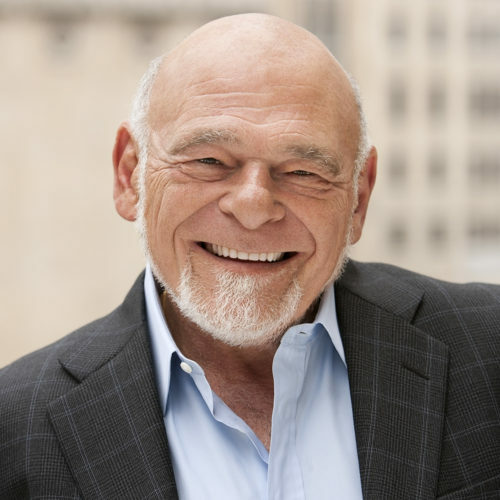 Sam Zell is a global, opportunistic, often contrarian, investor. 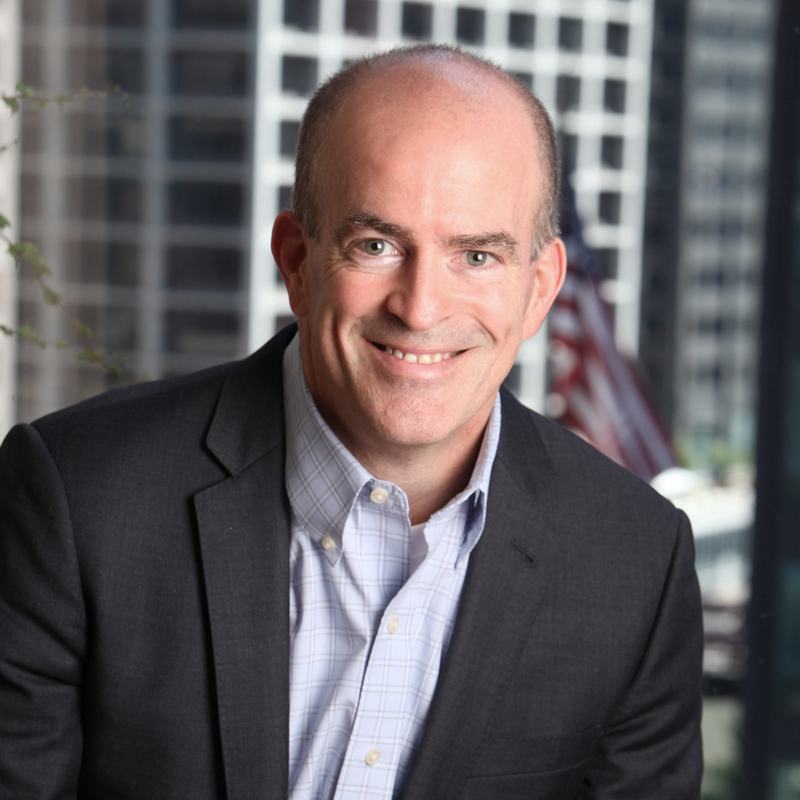 He specializes in identifying market anomalies and emerging trends, and has a long track record in turning around troubled companies and assets, leading industry consolidations, and bringing companies to the public markets. The majority of his investment portfolio is in energy, logistics, transportation, manufacturing, communications, healthcare, and real estate. Sam founded and chairs Equity Group Investments and Equity International, serving on Equity International’s Investment Committee. He also chairs five public companies and is an active philanthropist with a focus on entrepreneurial education. Tom Heneghan is Chief Executive Officer of Equity International, overseeing all the firm’s activities, as well as its strategic vision and goals. Tom also serves as Chairman of EI’s Management Committee and as a member of the firm’s Investment Committee. Tom has worked within Sam Zell’s related companies for more than 25 years, including as Chief Executive Officer of Equity LifeStyle Properties, Inc. (NYSE: ELS). He continues to serve as Vice Chairman of ELS’s Board of Directors. Tom is also a Director of Chai Trust Company, which is the trustee of various trusts related to Sam Zell and his family. In addition, he serves as a member of the Board of Directors of Home Partners of America, a U.S.-based single-family rental platform. Tom is also a member of Urban Land Institute and its Global Exchange Council. 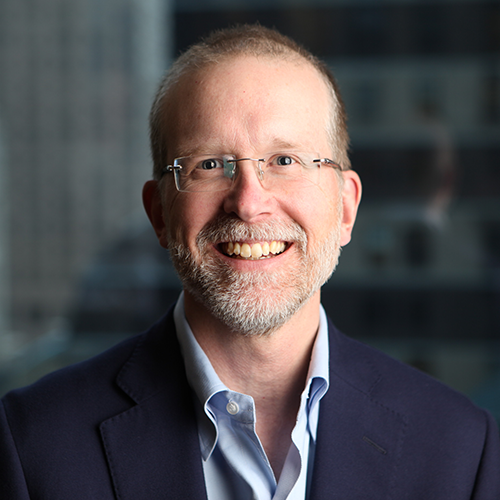 James Gilligan oversees the accounting, treasury, investor relations, fundraising, communications, and compliance functions, and is a member of EI’s Management Committee. His broad responsibilities as Chief Financial Officer and Chief Compliance Officer include serving on EI’s Investment Committee, participating in deal origination and portfolio management alongside members of the Investments team, as well as managing EI’s operations. Prior to joining EI in 2013, James was an investment professional with Equity Group Investments for nine years, where he worked on credit and equity investments in the public and private sectors across the Zell Credit Opportunities Fund and other investment platforms. Previously, he was an investment banking analyst with Merrill Lynch. James is proficient in Spanish. 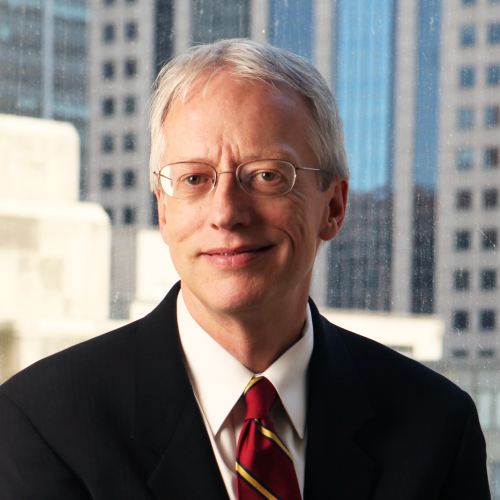 Bruce Strohm oversees all of EI’s legal functions and is a member of its Management Committee. 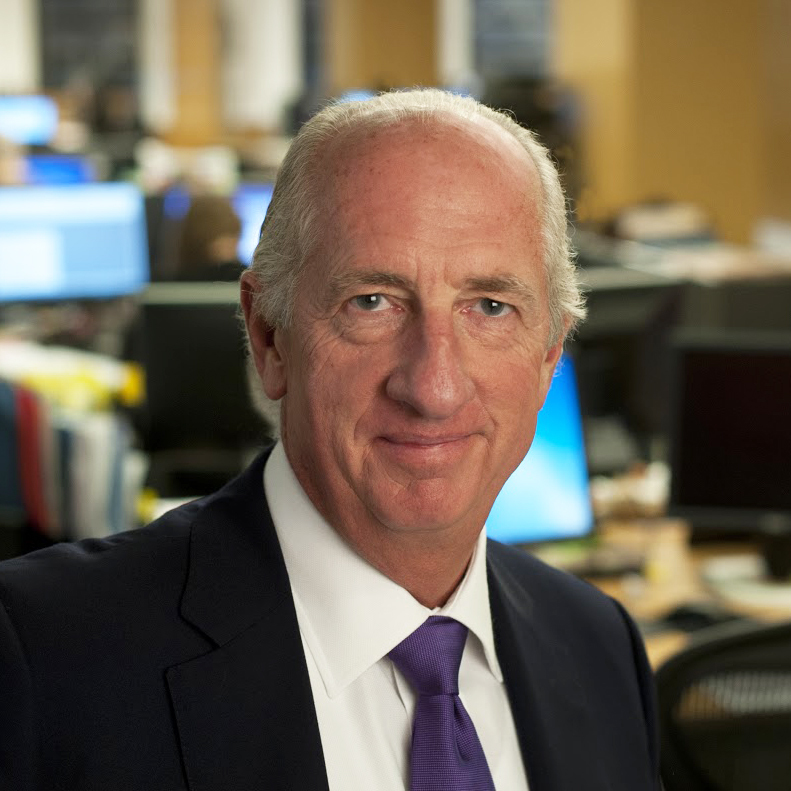 Prior to joining EI in 2018, Bruce was the Executive Vice-President and General Counsel for 23 years at Equity Residential (NYSE:EQR), an S&P 500 Company, led by Mr. Zell as its Chairman. During such time, Bruce provided legal oversight of all major transactions and worked closely with the CEO and CFO on capital markets activities and institutional shareholder relations. Kamil Altintasoglu is an analyst in the Investments group, focusing on investment origination, deal execution, and portfolio management. Prior to joining Equity International in 2018, Kamil was with Deutsche Bank’s mergers and acquisitions group in New York, working on transactions in the US and Latin America. He speaks Spanish, Portuguese, Turkish, and Romanian. Ignacio Assalini is an Associate in the Investments group, primarily focusing on Latin American and European investment origination and execution, and portfolio management of two EI portfolio companies. Prior to joining Equity International in 2016, Ignacio was with Barclays’s real estate investment banking group in New York where he worked on mergers & acquisitions and capital markets transactions for private and public real estate companies. Ignacio is a native Spanish speaker, born in Buenos Aires, Argentina. 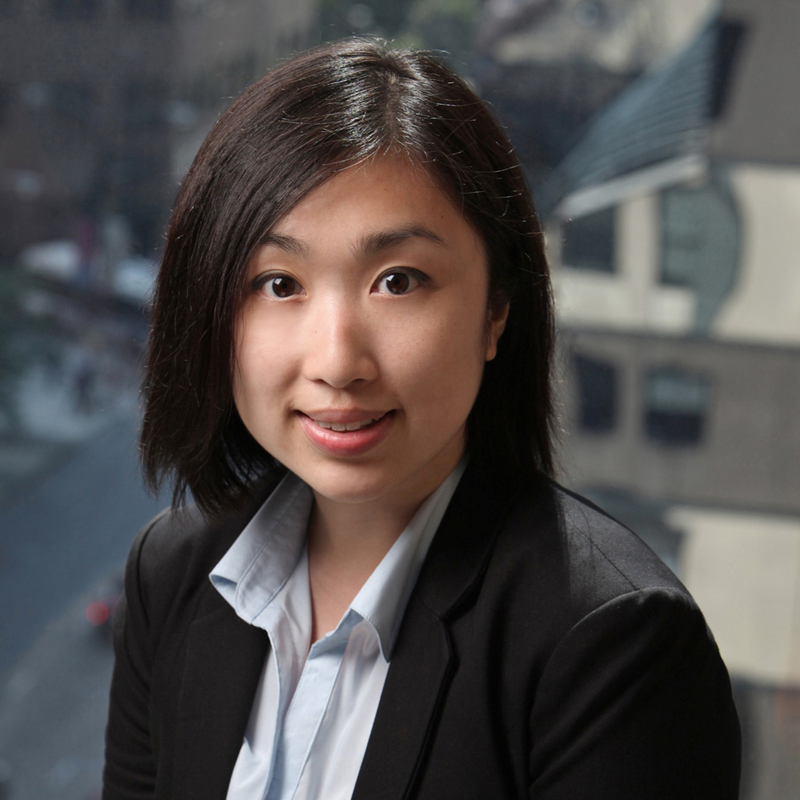 Linxi Chang is an Associate in the Investments group, primarily focusing on Latin American and Asian investment origination and execution, and management of two EI portfolio companies and two investment vehicles. Prior to joining Equity International in 2015, Linxi was an associate in the real estate group at Temasek Holdings, an investment company owned by the government of Singapore, where she underwrote and executed platform and asset transactions across Asia and in the U.S. Linxi is fluent in Mandarin and Cantonese, and speaks basic Spanish. Jenny Flandina is a Managing Director of Marketing & Investor Relations, responsible for the Firm’s capital fundraising efforts and investor servicing. Prior to joining EI in 2018, Jenny oversaw Deutsche Bank’s Midwest capital introductions efforts. Before Deutsche Bank, Jenny held marketing and investor relations positions at S Squared, Ospraie Management, BlackRock and GAM USA. She has over 17 years’ experience in the industry. She began her career as a management consultant at Accenture (at the time Andersen Consulting) in the Capital Markets Group where she worked on projects at Merrill Lynch, Goldman Sachs and J.P. Morgan Alternative Asset Management. 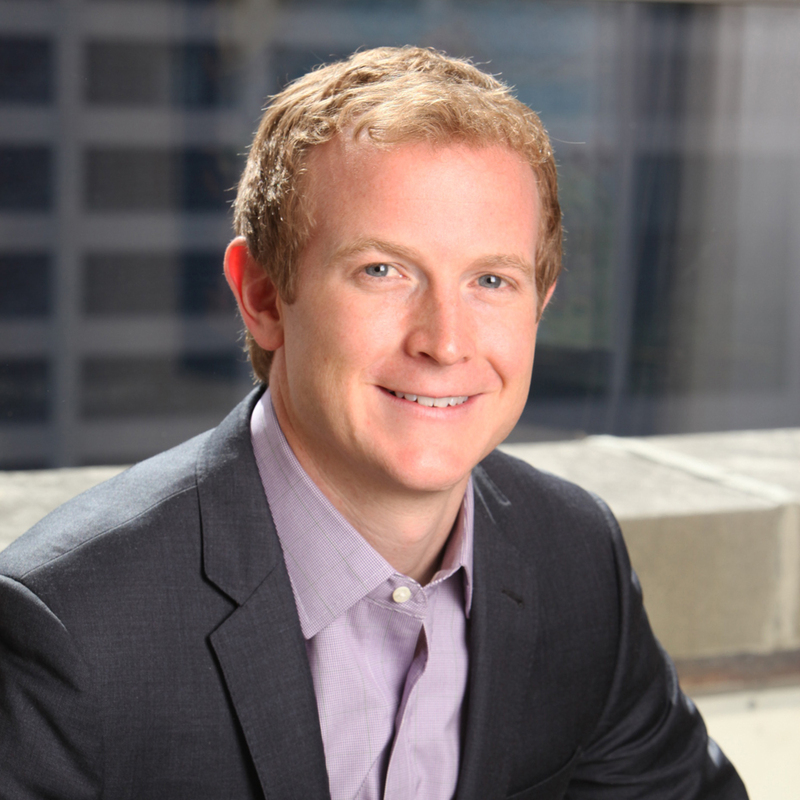 Josh Livingstone is a Vice President in the Investments group, primarily responsible for origination of new investments, deal execution and portfolio management. 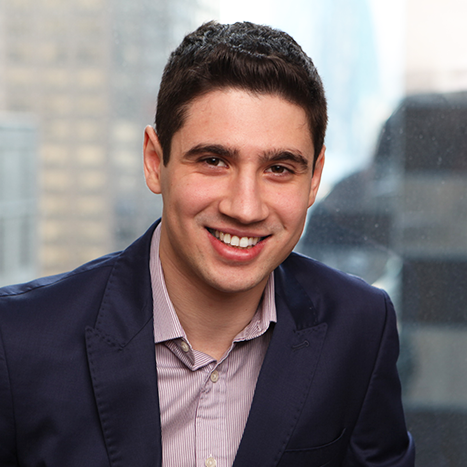 Josh joined Equity International in 2014 after interning with the firm for one year. 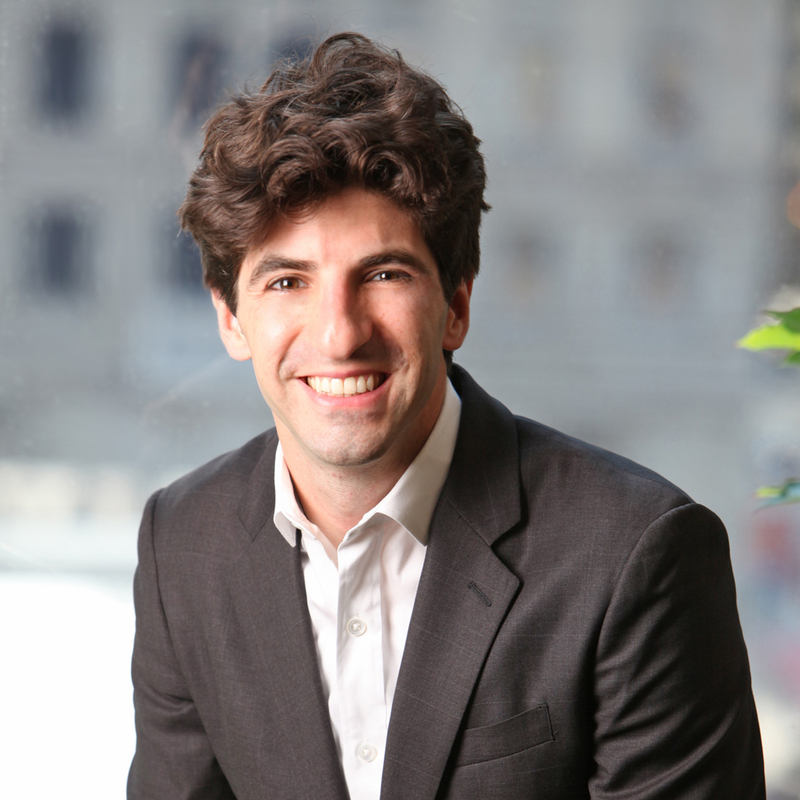 Prior to EI, Josh worked in HSBC’s Latin America investment banking group, focusing on diligence, valuation, and execution of complex, cross-border mergers and acquisitions involving real estate, infrastructure, consumer goods, and telecom companies. He spent two years with the group in New York and two years in São Paulo, Brazil. Josh is fluent in Portuguese and Spanish. 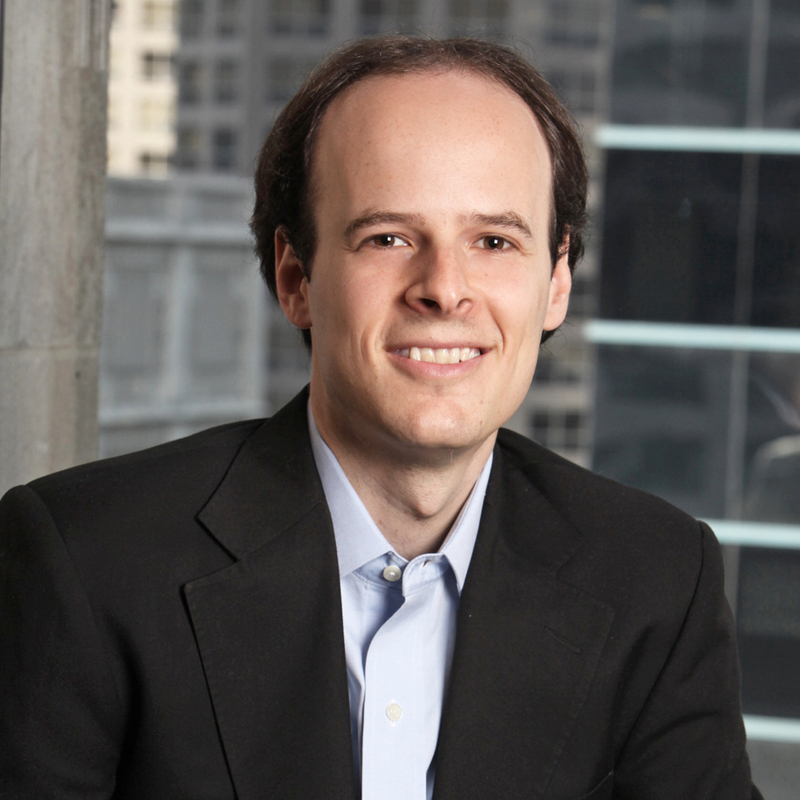 Mariano Menkes is a Vice President in the Investments group, primarily responsible for Latin American investment origination and execution, and portfolio management of three EI portfolio companies. 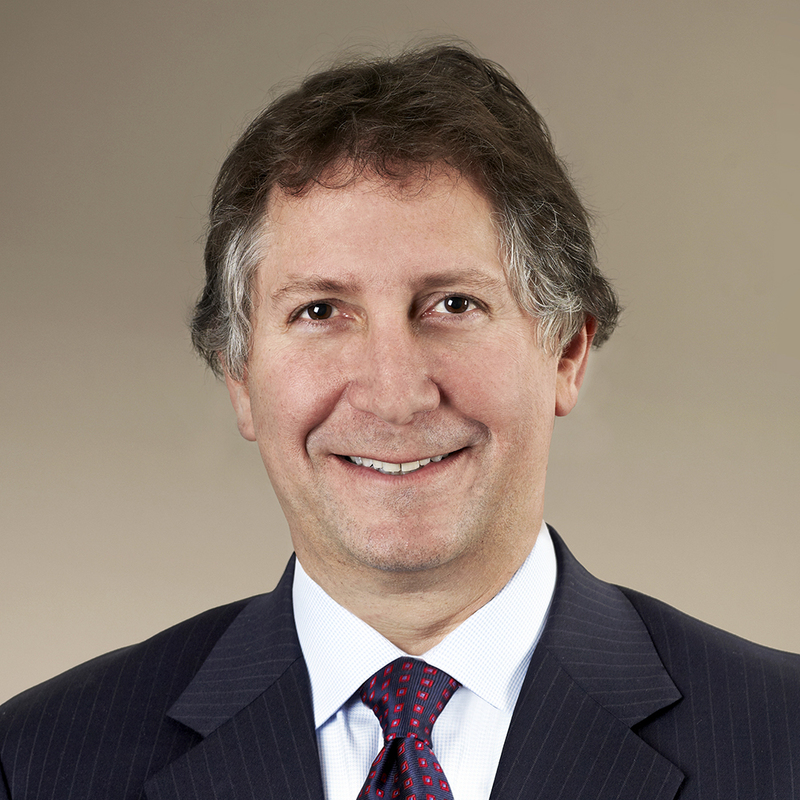 Prior to joining Equity International in 2013, Mariano worked in Citigroup’s Latin American investment banking group in New York, focusing on execution, valuation, and diligence of mergers and acquisitions involving real estate, oil and gas, infrastructure, telecom, consumer, and retail. Mariano is a native Spanish speaker, born in Buenos Aires, Argentina. 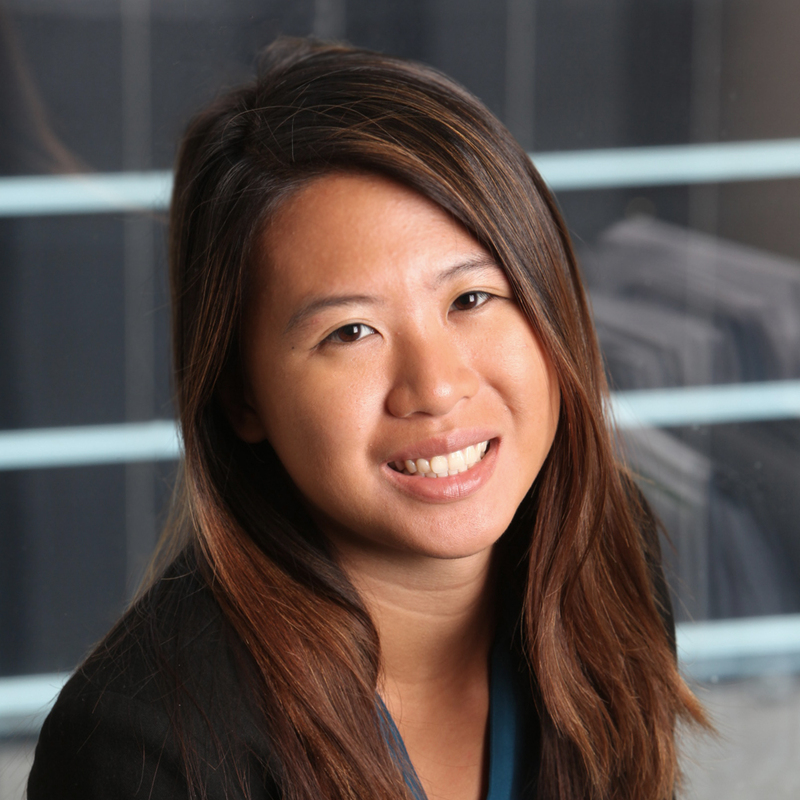 Nicole Moy is an Associate primarily responsible for investor relations, fundraising, communications, and compliance. 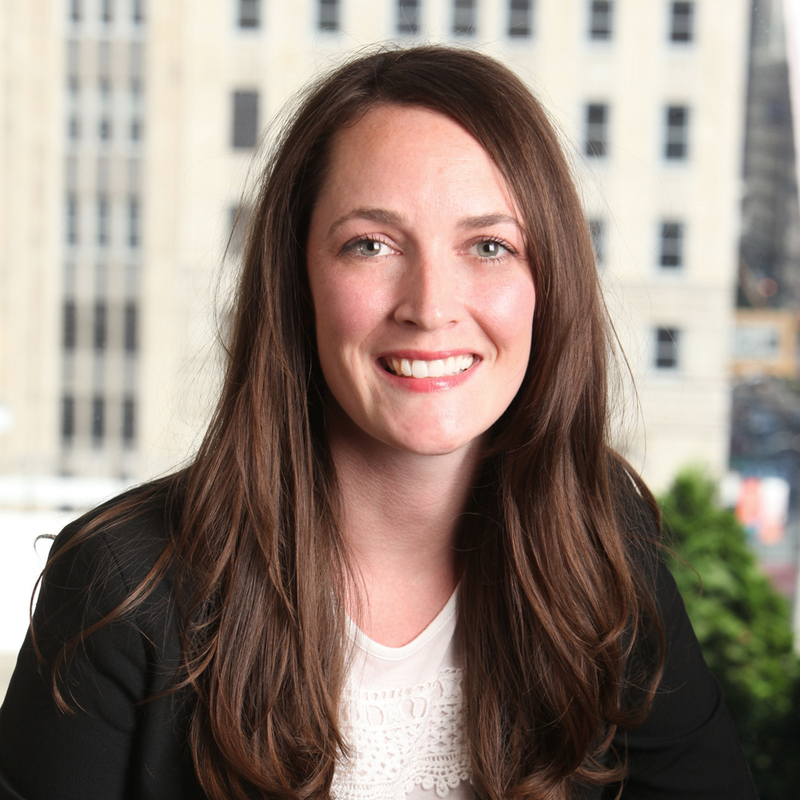 Nicole works closely with the Investments, Accounting, Legal, and Tax teams to ensure compliant, transparent, and timely investor reporting. She also focuses on capital raising and public relations, coordinating the marketing and media activities of the firm. Nicole joined Equity International in 2007, previously in the Accounting and Treasury group, and supporting the Investor Relations team. 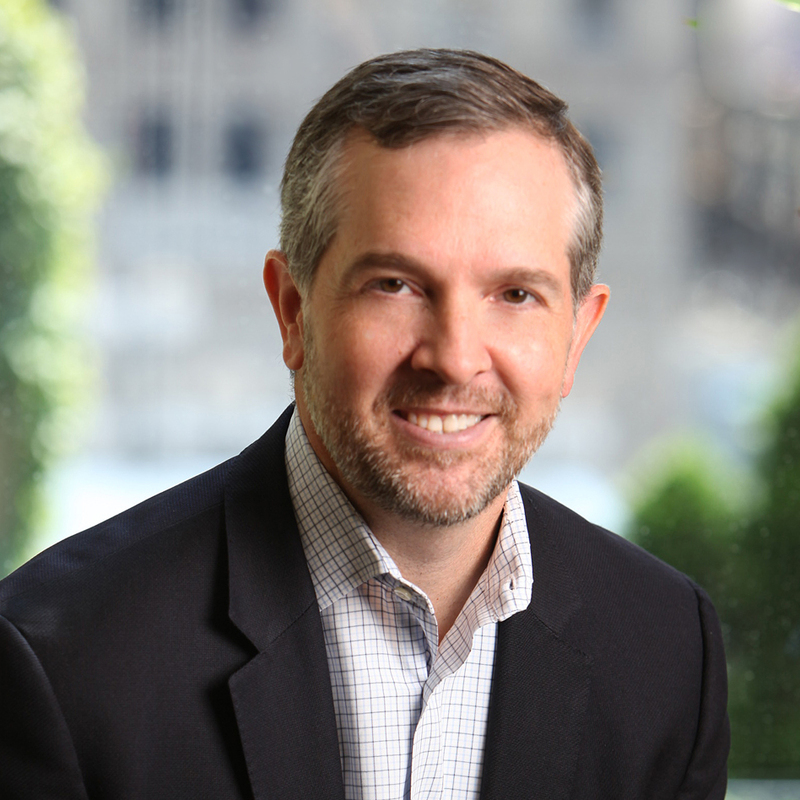 Cliff Payne is a Managing Director in the Investments group, primarily responsible for overseeing the team’s investment origination and execution in certain geographies, and portfolio management of EI portfolio companies. Cliff has extensive experience over a long history at EI, from underwriting potential deals to monitoring portfolio company performance. Prior to joining EI in 2008, Cliff worked with Merrill Lynch’s real estate investment banking group in New York focusing on initial public offerings, mergers and acquisitions, and equity and debt offerings for real estate companies. Cliff is proficient in Spanish. Lisa Reichenbach is responsible for all U.S. and international tax matters related to EI investments and overseeing tax reporting to limited partners. Lisa works closely with the Investments team, developing tax solutions aligning with portfolio company business goals, including foreign tax planning and treaty analysis. Lisa participates in various portfolio company audit committees. Prior to joining EI in 2010, Lisa worked in KPMG’s International Corporate Services focusing on outbound investments for private equity funds. Lisa is a Certified Public Accountant. Camilo Varela is a Vice President in the Investments group, primarily responsible for origination, execution and portfolio management in Asian, Latin American, and telecommunication and technology investments. 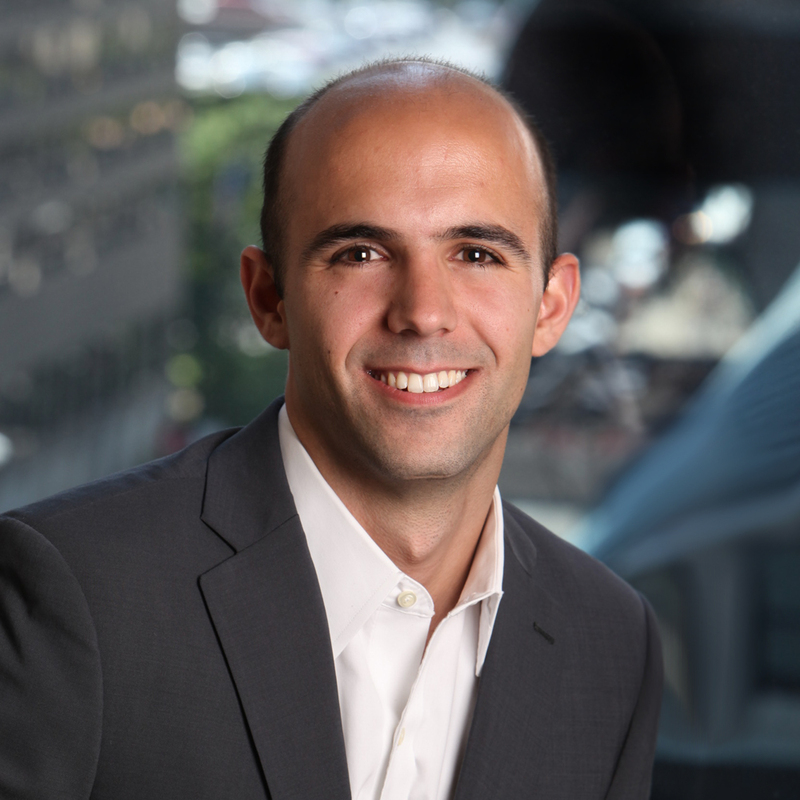 Prior to joining EI in 2015, Camilo worked with Balyasny Asset Management where he helped run the Global Real Estate long-short book. Previously, Camilo was an Investment Banking professional in the Real Estate, Gaming and Lodging group at Bank of America Merrill Lynch. He also held positions at JLL, Lend Lease, and J.H. Findorff and Son. Camilo began his career in infrastructure and heavy construction in Colombia. Camilo is a native Spanish speaker and was born in Bogotá, Colombia. Ira Chaplik is a Senior Advisor to Equity International, providing strategic and operational insight, and offering counsel on transactional and other investment activity. Ira serves on Equity International’s Ownership Committee. Previously, Ira was Chief Operating Officer, Executive Vice President, and General Counsel for EI, and served on the board of various EI portfolio companies. Ira played a key role in the initial investments that led to EI’s formation. Ira was legal counsel with Equity Group Investments from 1989-1999, playing a key role in many real estate transactions involving Equity Office Properties Trust, Equity Residential, Equity LifeStyle Properties, Zell/Merrill Lynch Funds, and the Zell/Chilmark Fund. Earlier, Ira was an associate at the law firm of Altheimer & Gray. Ira is a Certified Public Accountant. Tony Fusco is Managing Director and Head of Real Estate at Olayan America Corporation, the U.S. arm of The Olayan Group. He is responsible for all of the group’s real estate investments originating in the Americas. Tony is a member of Equity International’s Ownership Committee. Mr. Fusco has been with has been with The Olayan Group since 1986, when he joined Competrol Real Estate Limited, then the group’s US real estate subsidiary. He served there as Vice President and Controller until 1995, when the activities of Competrol were consolidated and he became Head of Real Estate for the Americas. Prior to joining The Olayan Group, Mr. Fusco was an audit manager in the real estate division of Spicer and Oppenheim, a large international accounting firm. Jeff Hughes is a consultant and advisor to the Olayan Group, and a member of Equity International’s Ownership Committee. He is also an Independent Director and Chairman of the Risk Committee at UBS Bank US and a Board Member and Advisor at Slingshot Health, Inc.
Before retiring in 2005, Jeff spent more than 30 years at Merrill Lynch in a wide variety of operating and management roles, including Managing Director and Chairman for Latin America and Canada. In addition, he was head of the global relationship management program, which deals with the largest clients of Merrill Lynch on a global basis. Jeff has served on the board of directors/trustees of a number of organizations, including community and charitable organizations. Jeff is the Vice Chairman of the Board of the Woods Hole Oceanographic Institute and Vice President and Board Director of the Neighborhood Charter School of Harlem. 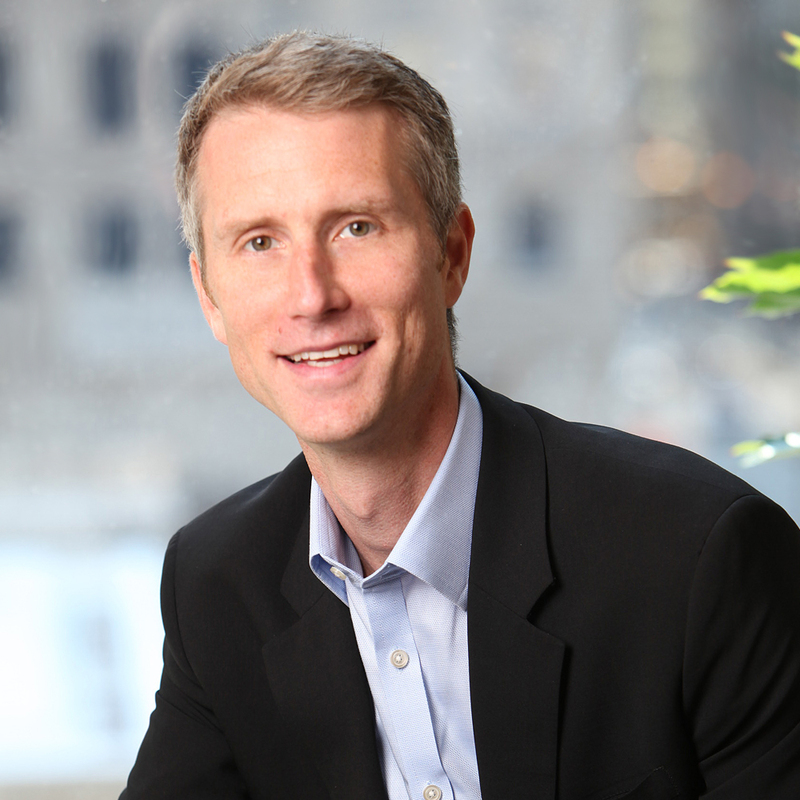 Jeff attended the New York University Graduate School of Business and is a graduate of Villanova University. 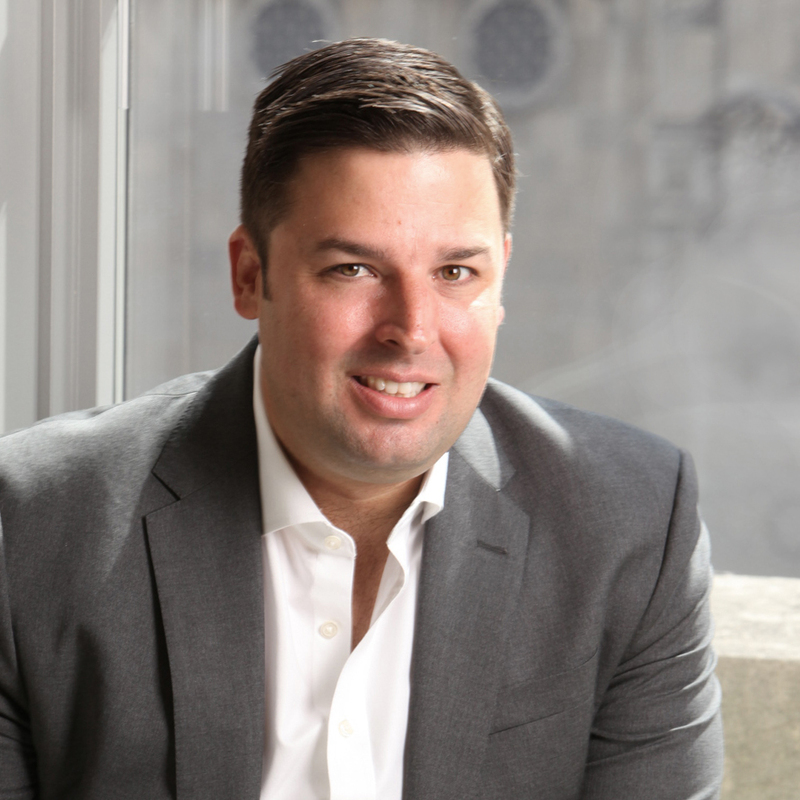 Scott Peppet has been a member of Equity International’s Ownership Committee since 2014. He is the President of the Chai Trust Company and serves on its Board of Directors, as well as on Equity Group Investment’s Investment Committee. He also serves on the Board of Anixter International, Inc., and of Equity Lifestyle Properties. He has a background in law and finance. Sheli Rosenberg is a principal with Roselin Investments and is a member of Equity International’s Ownership Committee. 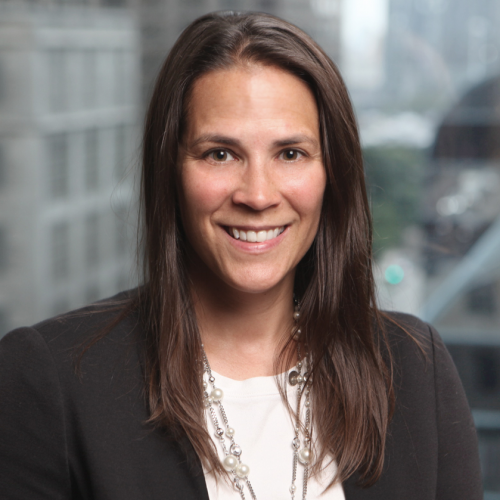 Previously, she was a member of the Skadden, Arps, Slate, Meagher & Flom LLP Real Estate Group, having joined the firm’s Chicago office in 2011. Sheli is the former president, chief executive officer and vice chairman of Equity Group Investments, L.L.C. 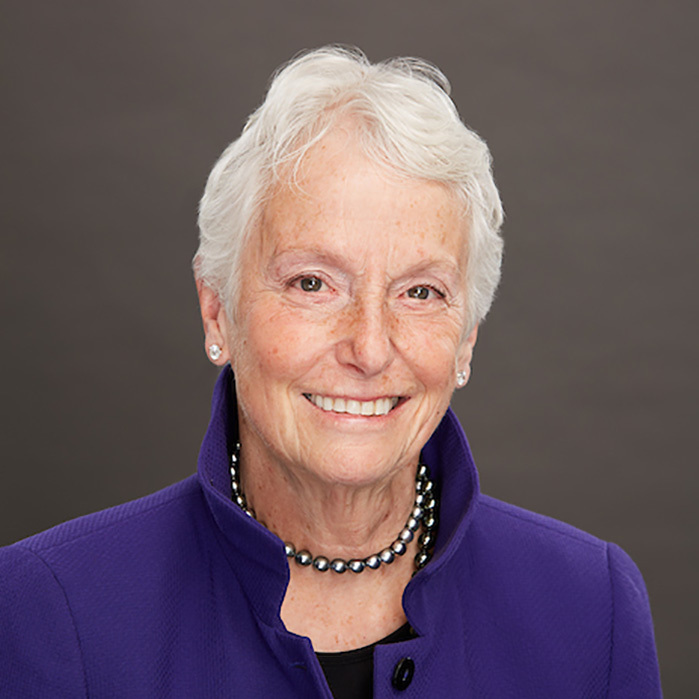 She joined EGI in 1980 as the company’s general counsel and rose to become CEO before retiring in 2003. Prior to joining EGI, Sheli was one of six managing partners at Schiff Hardin & Waite, Chicago, specializing in real estate, finance, and corporate law, and was the first woman to become a capital partner at that firm. Sheli serves on the board of directors/trustees of a number of public and private corporations, foundations, and community and charitable organizations. She is a forceful advocate for women in business and is past president of The Chicago Network and director of The National Partnership for Women & Families and The Women’s Issues Network Foundation. Sheli is a co-founder and former president of the Center for Executive Women at Kellogg Graduate School of Management. 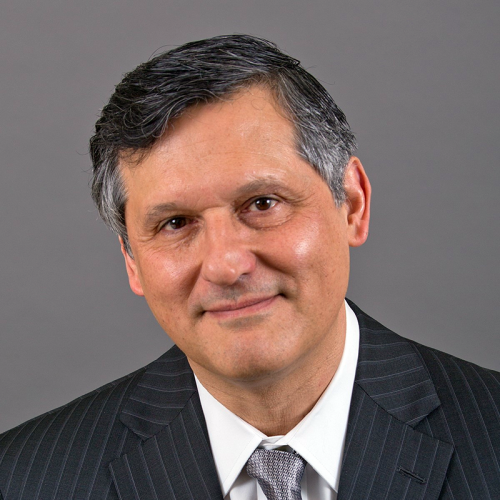 David Contis is a member of Acosta Verde’s Board of Directors as an independent director and is an advisor to ARG Realty, providing a valuable resource and 35 years of experience in global commercial real estate. David also advises Mall Plaza and Falabella, which are based in Chile. 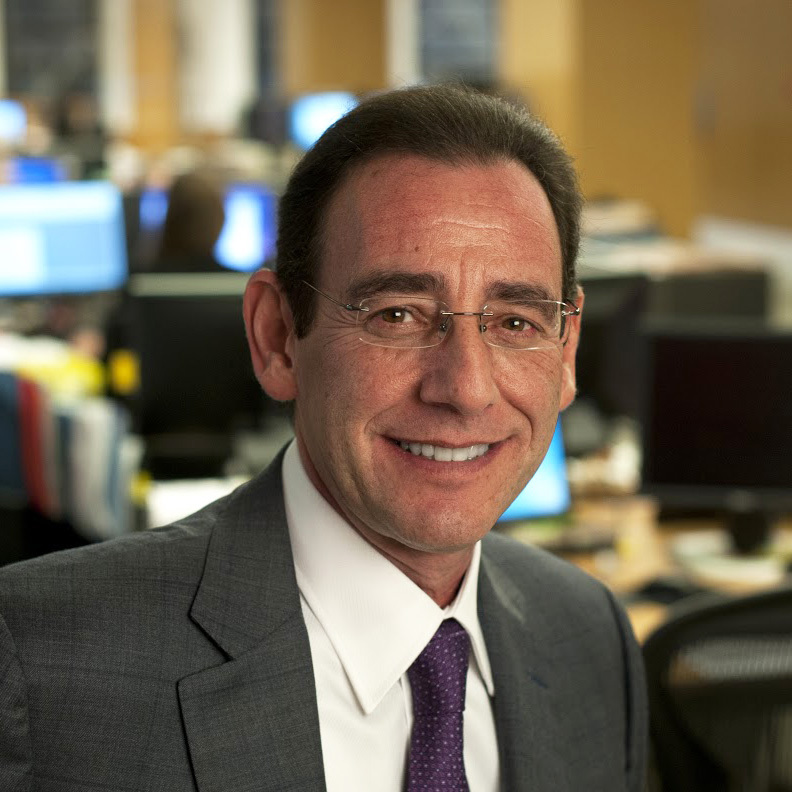 David has extensive experience in the retail real estate sector in his previous roles as President of the Mall Platform at Simon Property Group, the largest publicly traded real estate company in the world, and as Chief Operating Officer at The Macerich Company, an $18 billion REIT focused on U.S. regional malls. Previously, David worked at Equity Group Investments and various affiliates of Sam Zell’s investment firm, specializing in retail real estate development. David has participated on the Board of Directors for several real estate companies, including BRMALLS in Brazil, Latin America’s largest shopping mall company, where he currently serves as an advisor.